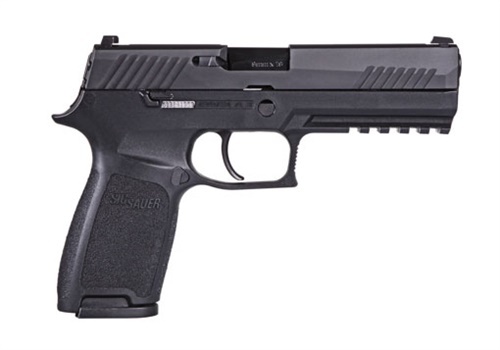 SIG Sauer Inc. has announced that the Bismarck (ND) Police Department has selected the P320 striker-fired pistol as its handgun of choice. The city commission approved the purchase of 140 SIG Sauer P320 handguns equipped with X RAY3 pistol sights, for faster sight acquisition under all lighting conditions. "The department needs to replace our handguns due to some documented malfunctions and reliability concerns over the last couple of years," said Bismarck Police Chief Dan Donlin, speaking of their current sidearm. 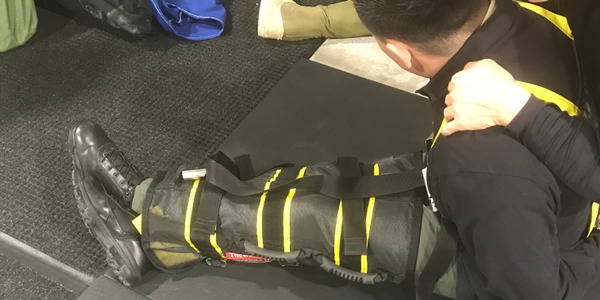 Employing its cadre of certified firearms instructors, the department conducted extensive testing of firearms from three manufacturers. According to Chief Donlin, the decision was quickly narrowed down to the SIG Sauer P320 based on performance and reliability. 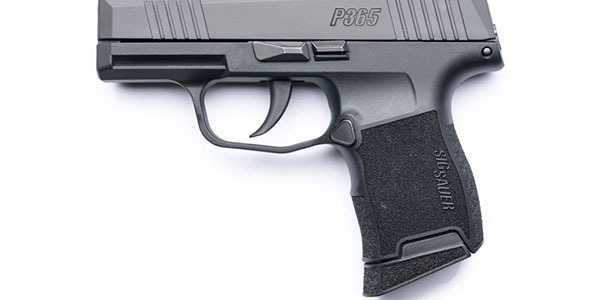 "The SIG Sauer, in the majority of opinions, provided a lot more overall comfort and handling in the varying hand sizes of our officers," Donlin said, noting the modularity of the P320, with its three sizes of grip module to choose from. 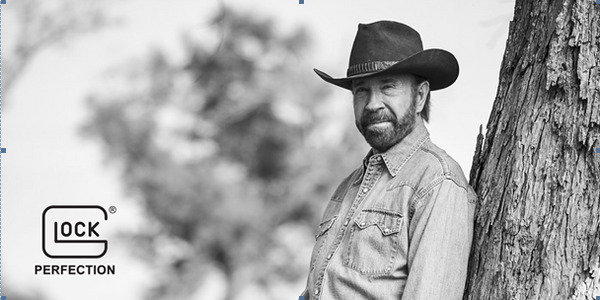 "The SIG, out of the box, was very accurate." "SIG Sauer is very proud to have been chosen by the Bismarck Police Department," said Tom Jankiewicz, Executive Vice President, Law Enforcement Sales. 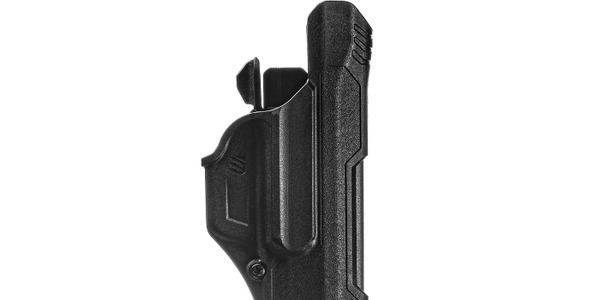 "The P320 was chosen because of its modularity, accuracy, and most importantly its reliability. 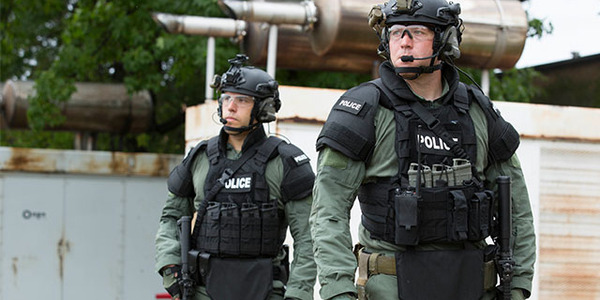 These officers put their lives on the line, and we're humbled to have our products chosen to help keep them safe."